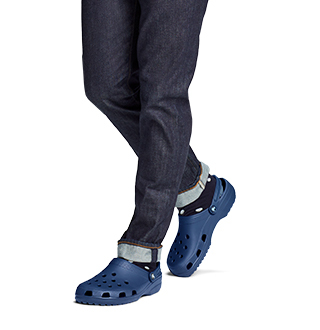 You can't go wrong with men's classic Crocs- after all, they are classics! Men's original Crocs, just as soft and durable as always! 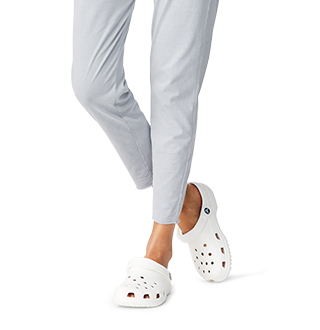 Crocs have an iconic look, but that classic look goes beyond the well-known clog. 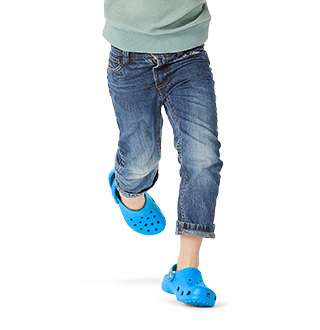 Get the classic Crocs™ look with our iconic men's styles. Our classic styles include the classic clogs as well as men's sandals and men's flip-flops. Even our classic clogs come in so many different colors and patterns, with different options like fuzzy lining. 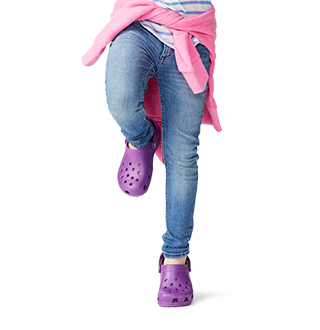 Crocs offers so many options, just in our classic styles. Shop the classic styles that Crocs is known for, or look for something a little more modern with our line of men's sneakers.